I have been fighting off some form of allergies or a cold for the past two weeks, and in my dad's words, "I am sick enough to be cured." Once it turned into a suns infection, it was time to get some antibiotics. It was also helpful to get some soup, so last night John took us to his favorite Pho restaurant. 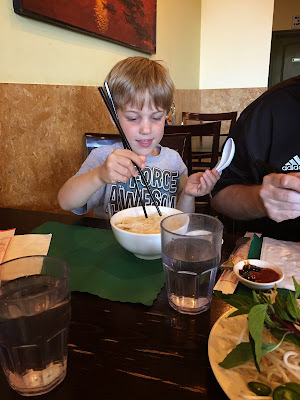 Alex and I had not tried this Vietnamese dish yet even though there are lots of Pho restaurants in our area. 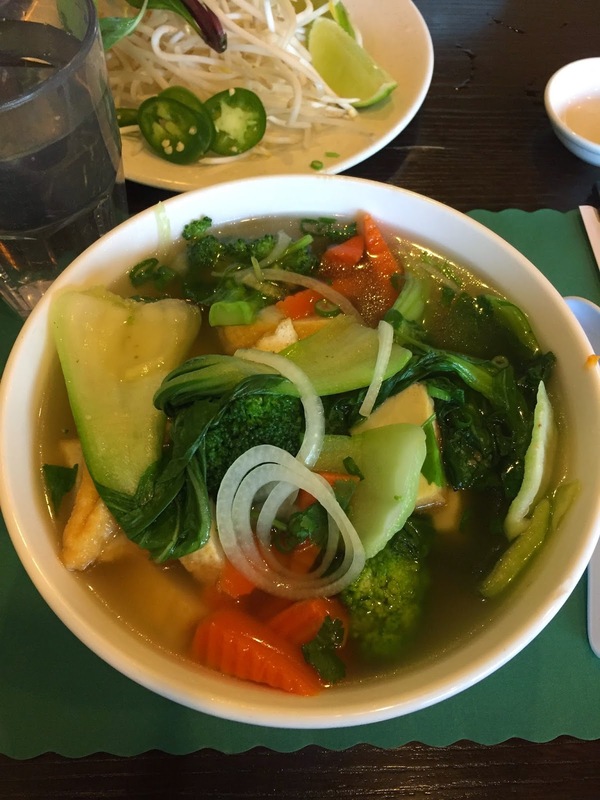 I ordered the Vegetarian Pho (with tofu) and loved it. 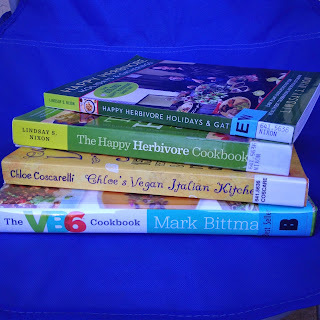 I am finding lots of tasty vegetarian and vegan options at local restaurants. Alex and I are both getting better with chopsticks. I adhered the Gold Soiree Designer Series Paper before die cutting my oval. I continue to use the Decorative Dots Textured Embossing Folder and the In-Color Sequin Assortment on many cards. 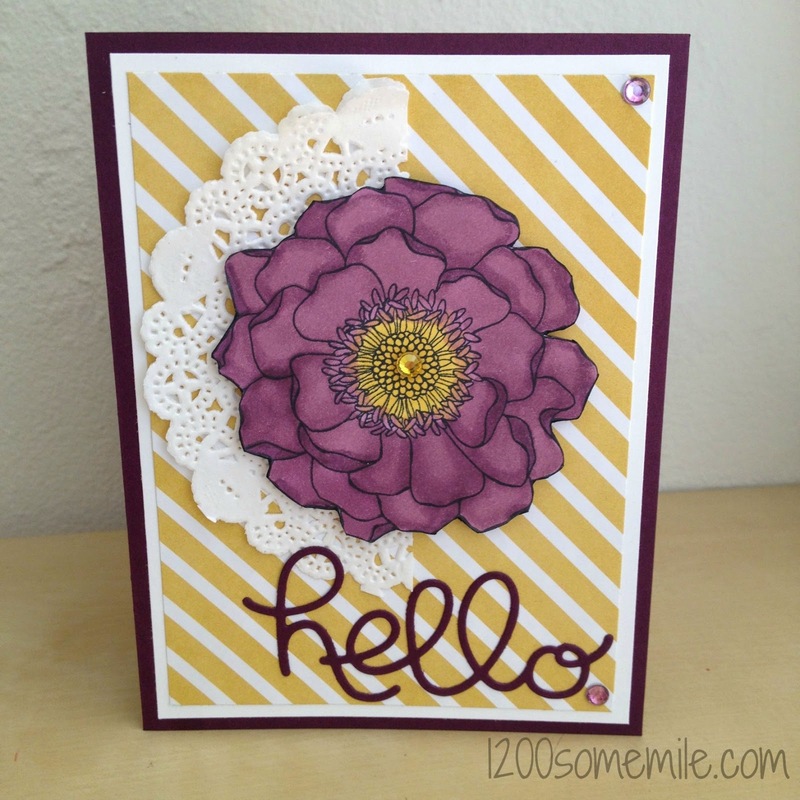 The Stampin' Write Markers are also a versatile supply to have. I colored directly on my rubber stamp with the brush tip of the Strawberry Slush marker. 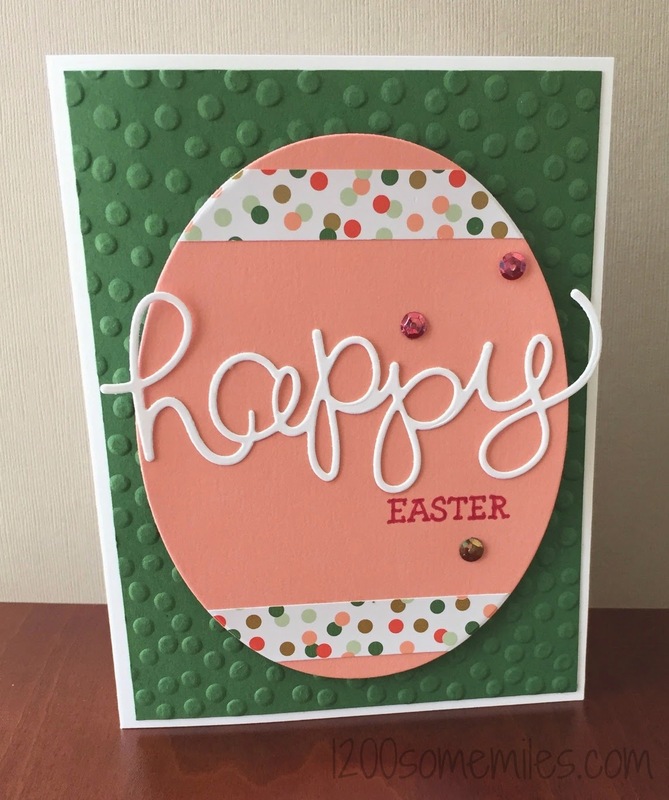 After stamping Easter, I traced over the letters with the fine tip to help them stand out on the card. I am loving the Crazy About You Bundle from the Occasions catalog. It is fun, versatile, and easy to use. 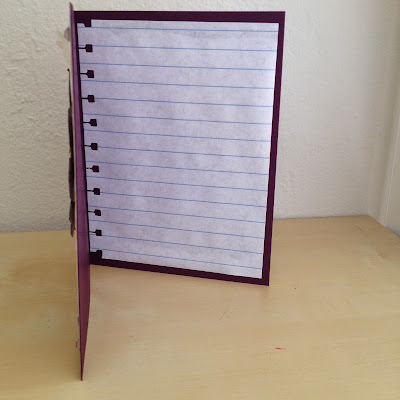 For the thin dies, place wax paper between the die and the paper to keep it from sticking. 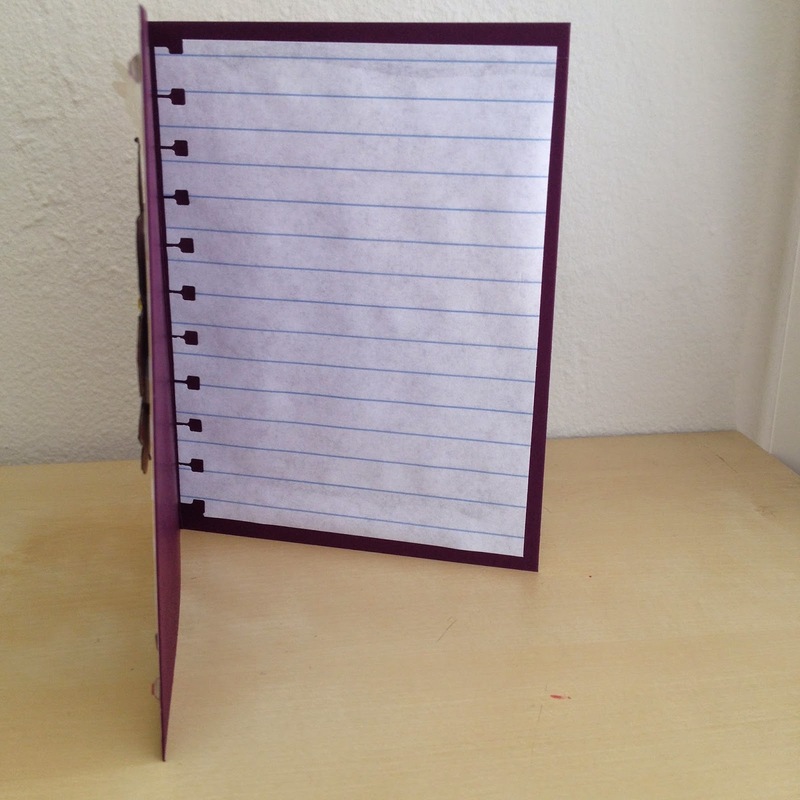 I adhere my script words with a little Tombow liquid glue, and the 2 Way Glue Pen also works well. Through March 31, you can earn a free Sale-A-Bration item for every $50 of merchandise you order from Stampin' Up!. Purchasing the wood or clear-mount Crazy About You Bundle will automatically earn a free item! I have the clear-mount version of the stamps and really like them. Thank you for visiting my blog, and make sure that you hop along to all of the other fabulous posts! Meatless Monday: For the times that I do not want to cook! We really like the Trader Jose's soup. The Creamy Tomato Soup is vegetarian and the Butternut Squash appears to be plant-based. 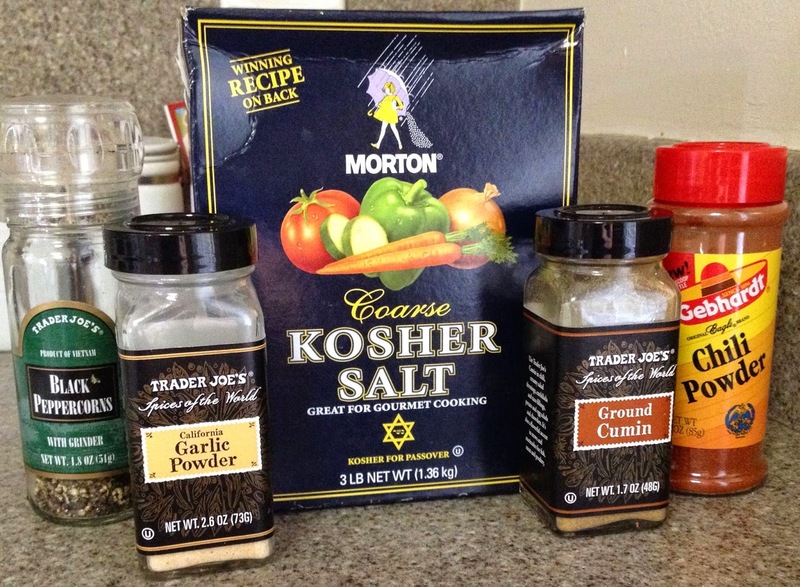 (I need to find a vegan recipe similar to the Trader Joe's Tomato Soup. It needs to be creamy and a bit sweet and not seasoned with basil. This is my new challenge for another post.) While homemade soups can be healthier than packaged ones, I do appreciate the convenience of just quickly heating up some soup. 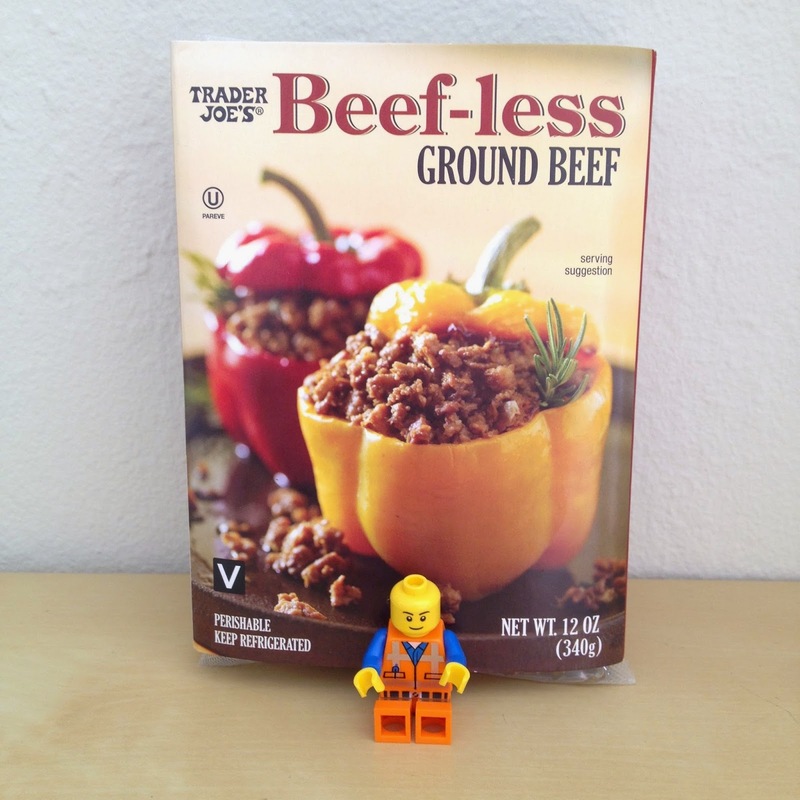 The Trader Joe's website has a list of all the products that are completely vegan. I was recently stumped for an easy dinner option and walked by Amy's Roasted Vegetable Pizza. I really enjoyed this find and it was on sale at Target! I have surprised myself by not really missing cheese on my pizza. 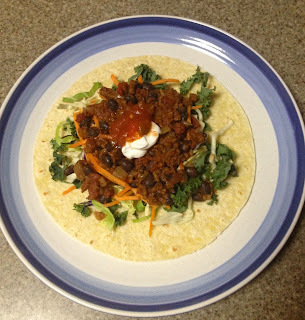 The Amy's brand products are all vegetarian and some are vegan.I have liked everything I've tried from this brand and can often find their Indian wraps on sale at Safeway. While I strive to eat less processed food, I appreciate seeing plant-based and vegan products in the grocery stores for when I need a fast and easy option. What is your favorite quick meal? I made two cards last night, so you get two posts in one day. I also played along with the Fab Friday Color Challenge. 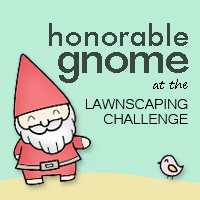 I like all three of these colors, but I had not thought about combining them until I saw this challenge. 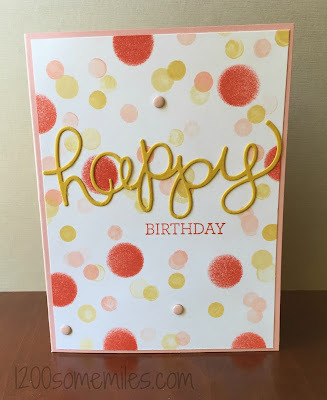 I love the versatility of the Hello You Thinlits Dies paired with the Crazy for You Stamp Set, and decided to make a birthday card this time. I added the Calypso Coral ink to the Lullaby Designer Series Paper with a sponge dauber and used some candy dots for a little more color and texture. 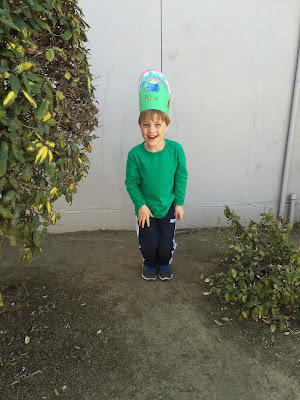 We enjoyed St. Patrick's Day around here. 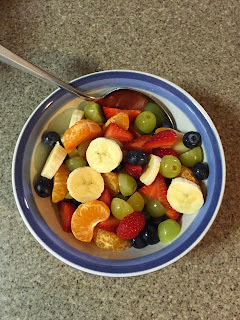 I made a rainbow fruit salad for Alex's lunch and for our dinner. We still need more rain in California, so it would be nice to see some real rainbows this spring. Here is a silly leprechaun after school on Tuesday. 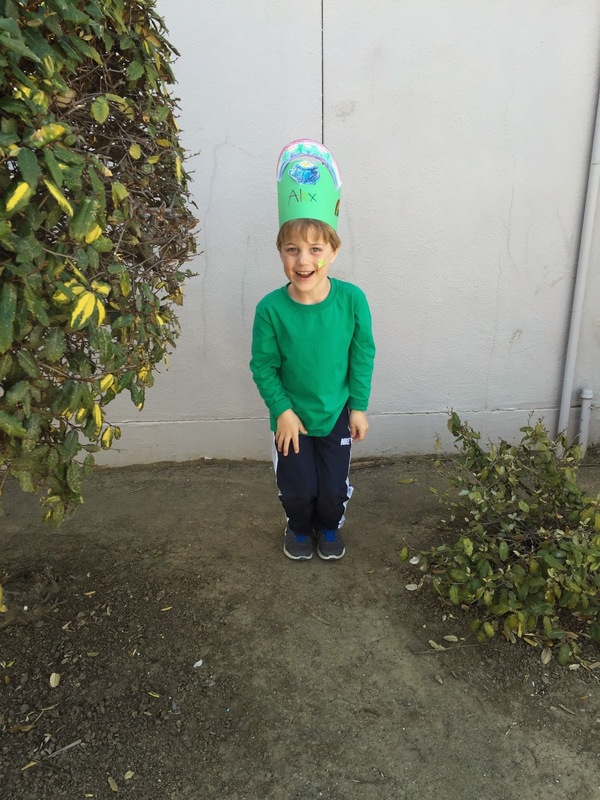 He enjoyed decorating a rainbow cookie at school and getting some Lucky Charms cereal. 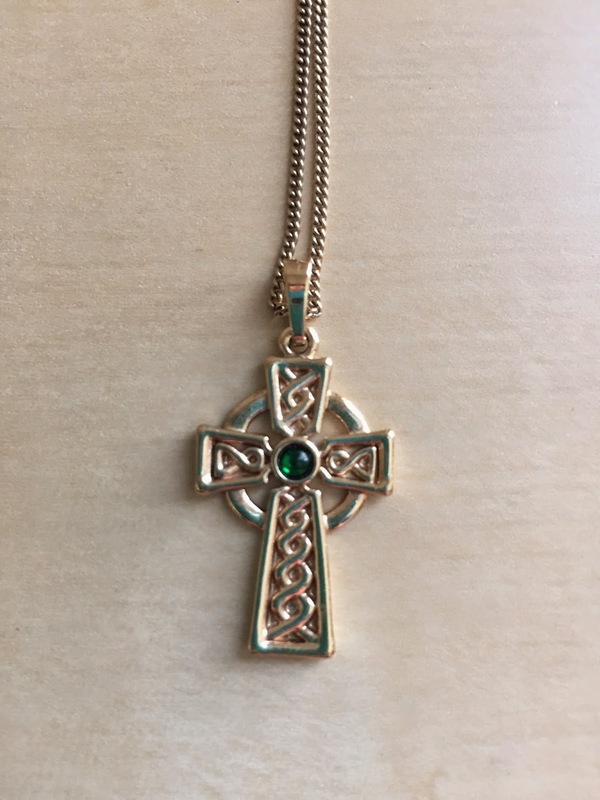 I don't have any green clothing, but I still have the necklace that my brother gave me from Ireland. I ended my day be making a green card for Jennifer's color challenge. 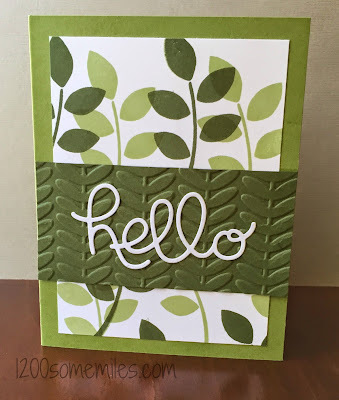 I don't use green as much in my cards, so this was a fun way to use my various shades of green inks and card stock. 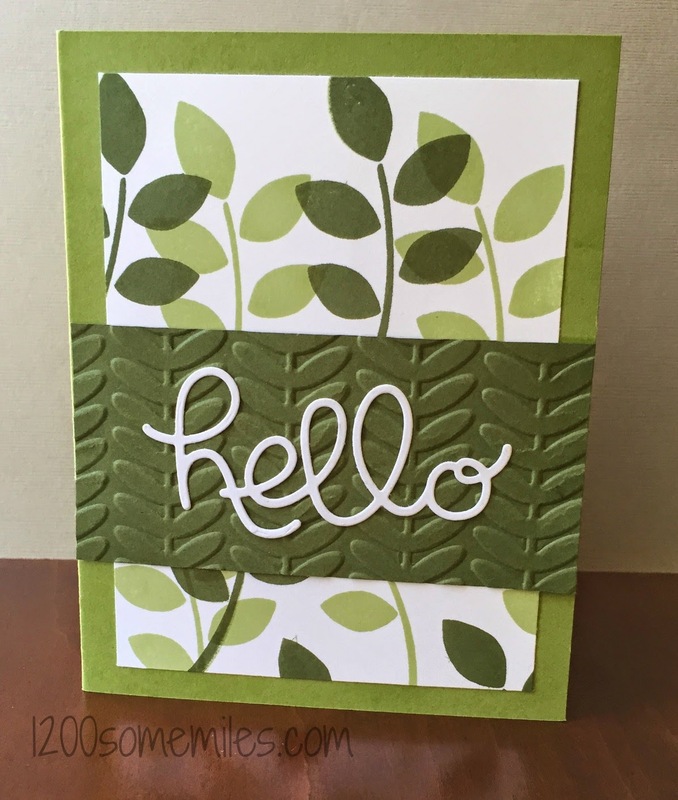 I am planning to blog about card making and Stampin' Up! on Wednesdays, so I hope you will check back regularly for updates. Here is a link to the current Weekly Deals. One of the main benefits of switching to a vegetarian and then plant-based diet has been the extra motivation to try new things. 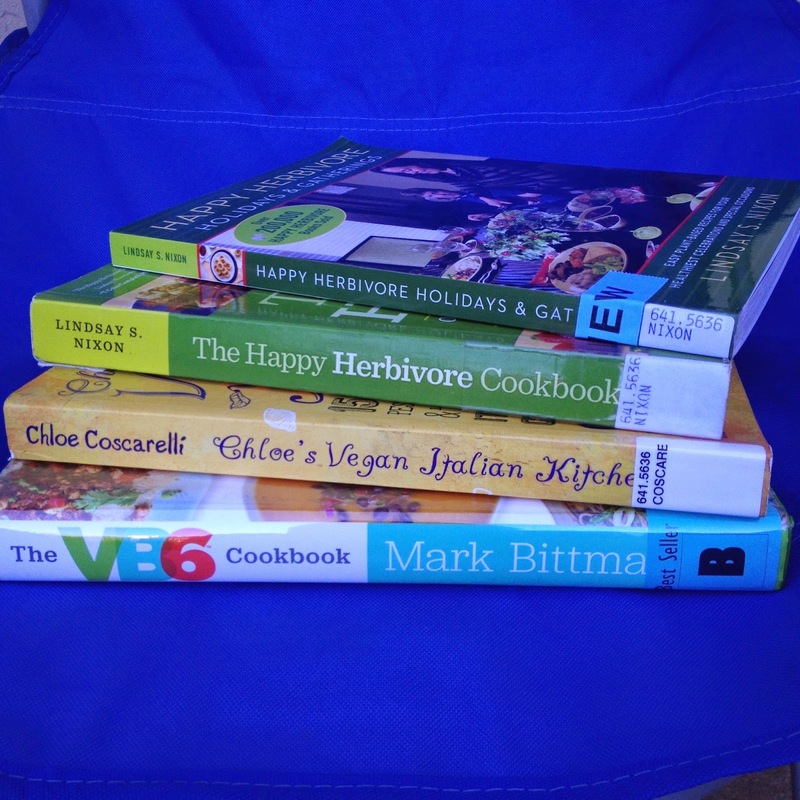 I have checked out books from the library to try new recipes. I have a new appreciation for tofu, and I made my first tofu scramble on Saturday (recipe from Happy Herbivore). 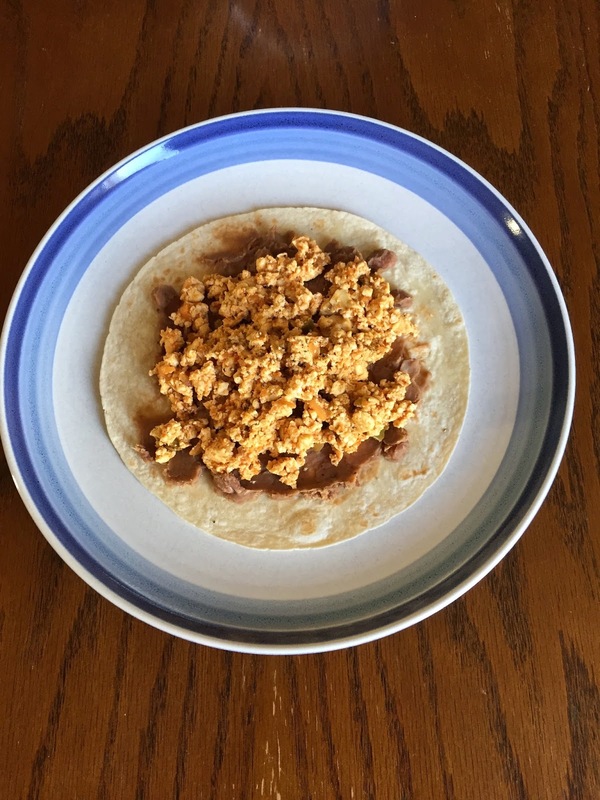 I made a big breakfast taco that reminded me of the ones at "Aguas" in San Antonio. I paired the tofu with salsa and some crock pot refried beans from 100 Days of Real Food. 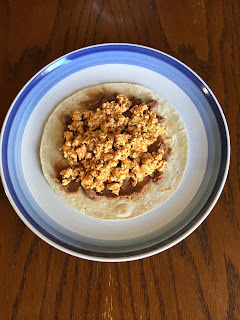 I did not eat scrambled eggs often, but I still wanted to try out this quick recipe. 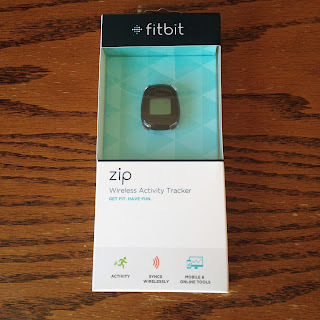 I have been getting more active and am now tracking my steps with a Fitbit. I like the small size and being able to see my steps on the screen. 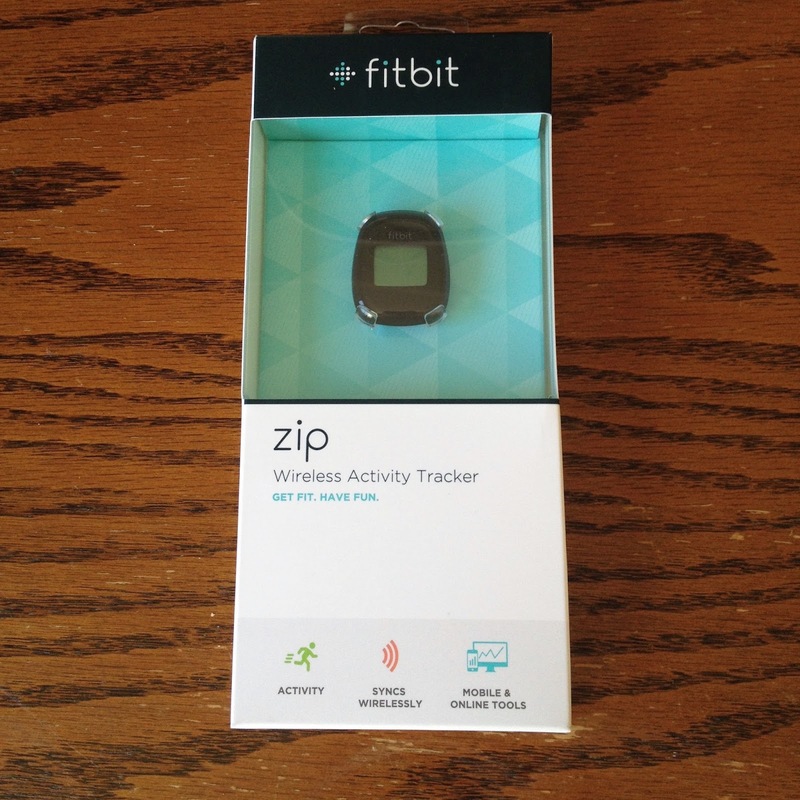 My current goal is to take at least 200,000 steps by the end of March, and I aim for at least 10,000 steps a day. 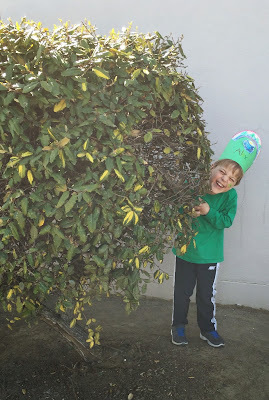 I am usually more active during the week since I help at Alex's school. 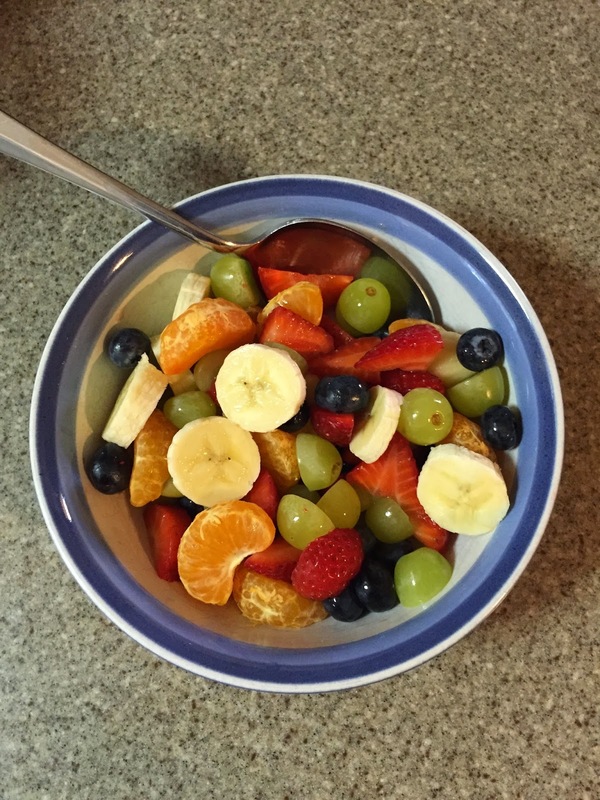 I find it challenging to stay on track with both healthy eating and activity, but I will keep trying. What new things have you been trying? Have a great week!